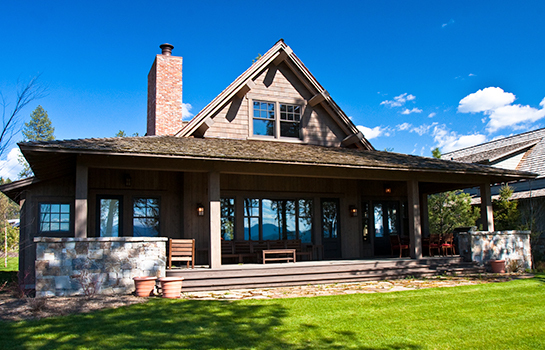 A variety of residential options allows you to create your own personal mountain retreat. 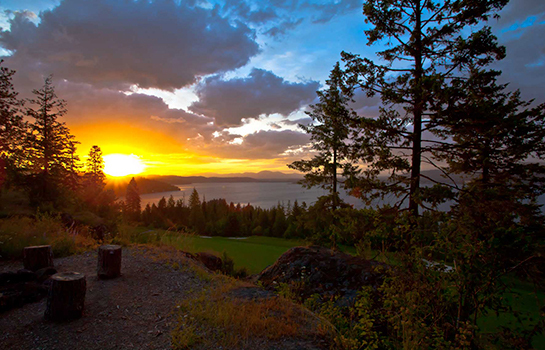 You can design your ideal home on a custom homesite, or let Discovery Builders construct the luxury cabin, cozy cottage or convenient condominium that best suits your needs; with either opportunity, whether it’s of the lake, the golf course, or the forest, we will take care of the rest. There are a variety of custom homes available for purchase that reflect the outstanding design and construction standards of Gozzer Ranch and Discovery Land Company. Homesites range from ½ acre up to 5 acres, offering views of the lake, the surrounding mountains, and the Tom Fazio-designed championship golf course. 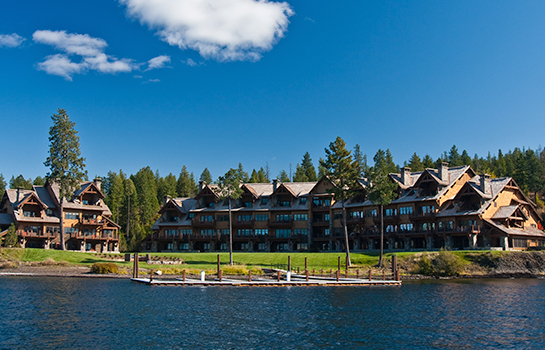 Lakeshore Lodge is comprised of 28 condominium units ranging from 2,250 sf to 4,900 sf. 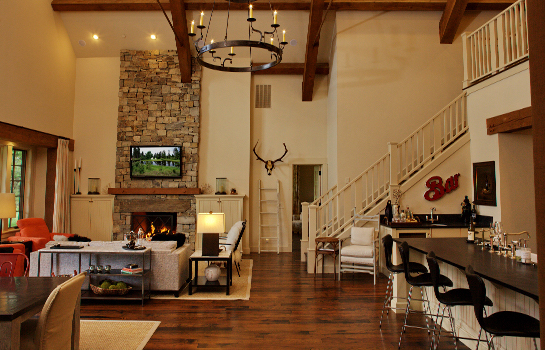 The Homestead Cottages are all 2-story homes with 4 or 5 bedrooms, and range from 3,079 sf to 3,670 sf.